Destinationcapecod.com, part of the InfoMaps Product Suite. Destinationcapecod.com is our Mobile-Friendly Advertising Web App! 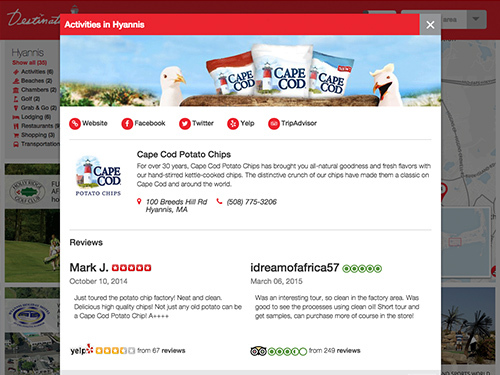 destinationcapecod.com is our online advertising platform for local businesses and part of our InfoMaps advertising product suite. 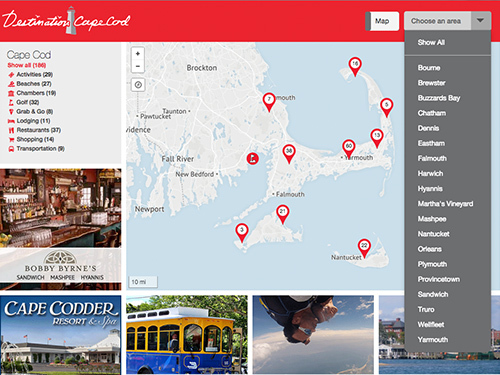 With our fully responsive and interactive website, users can pull destinationcapecod.com up on their phone, tablet or desktop and filter by categories and towns of Cape Cod and the Islands to find exactly what they are looking for: YOU. The heart of the site is our interactive map. Users can click around areas and points of interest on the map, giving them a way to add you into their scheduled plans of hitting the beach or playing a round of golf. Your business is signified by an iconic pin on our map that users can hover and click on to open your business profile. 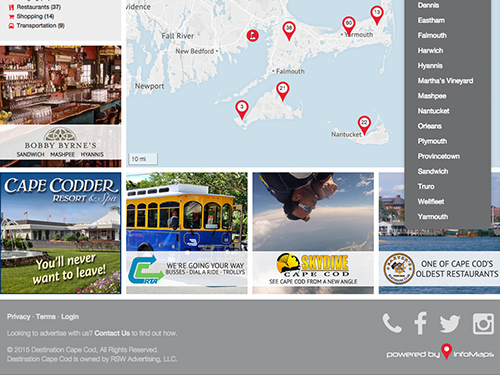 New to destinationcapecod.com, your business profile incorporates your web and social presence along with appealing imagery and company description to promote and drive people to your business via web, social and physical traffic.  We also include your address and phone number which can be clicked on to get directions or make a call to your business directly from the users smart phone or similar device. On top of all this, we also include your yelp and trip advisor reviews in your profile to strengthen your brand integrity. Don’t fret, if you have a blemish on your reviews it discretely omits the review to protect our advertising customers’ public relations. To gain more exposure on the site, we have revamped our premium banner ad program so users can see your additional ad from the moment they land at our site to the moment they switch to your town/city location and everything in between. Please browse the new website and if you have any questions or want to learn more about our ad program, feel free to contact us.